Meet the President and CEO | The Esther Coalition, Inc.
Edith L Gibson, President/CEO, September 2005 to present, is the wonderful mother of Demetria, a 7 year old sweet little girl with Trisomy 18-p. Through Ms. Gibson’s lived experience as a single mom caring for a child with severe multiple impairment, has gained a greater awareness of the economic, health and financial challenges that young women face in securing child care, community accessibility, employment, housing and transportation. It is the life mission and purpose of Ms. Gibson to bridge the economic gap for these young women and their children. 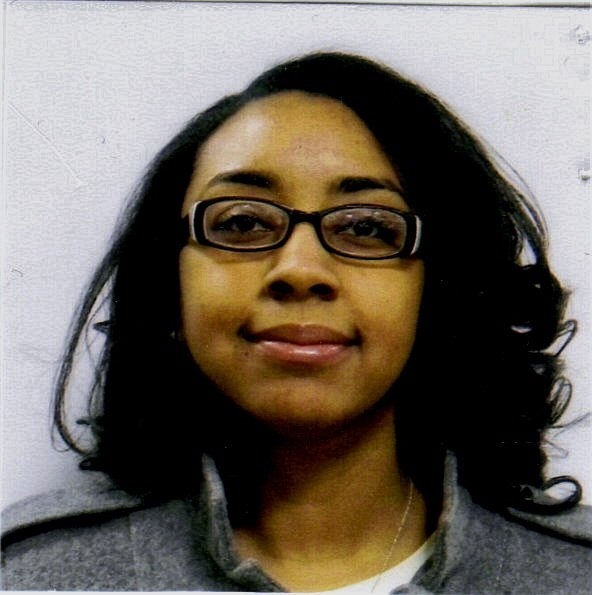 Ms. Gibson holds a MA in Women’s Studies, Theology, Religion and Ministry from United Theological Seminary of the Twin Cities and a BA in Accounting from Michigan State University located in East Lansing, Michigan. Ms. Gibson’s effortless love and passion for service was solidify through her professional leadership as an AmeriCorps Minnesota Promise Fellow with Fairbault Intermediate School District from 2004 to 2005. This experience was the platform for understanding the educational and economic disparities throughout urban communities across the United States and beyond the Borders in places such as Jamaica, El Salvador and Guatemala. Ms. Gibson is a liturgical dancer, poet and performing artist with published poetry and religious poetry in The View @ the Loft and Blessophia (Pilgrim Press). Ms. Gibson is currently self-publishing the following creative nonfiction Spiritual Memoirs: still daddy’s lil girl: a journey of uncertainty and compassion, Beyond Resilient: a dance of fear and love, and On Piedmont Street: the daunting pains of poverty! Ms. Gibson’s captivating love for human development and empowerment is continuing to led her to unavailing new opportunities to serve and empower young women and children. To stay abreast of Ms. Gibson’s new projects and opportunities, follow her on Twitter @TheQueen!